Sully's Topsy Tale: Sully's Topsy Tale - Available Now! Aren't their expressions adorable? It's almost like you can hear them singing. 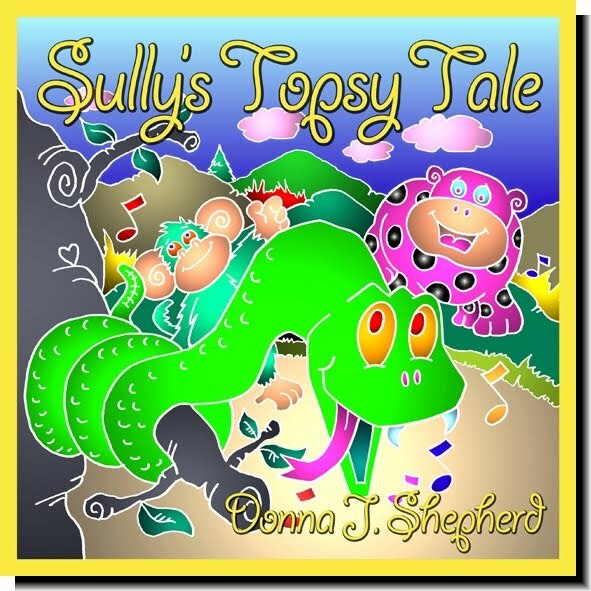 Sully's Topsy Tale is now available every place books are sold AND as an eBook OR print book from Guardian Angel Publishing.